Creatively, New Zealand is an exceptional place to be. Game making in New Zealand comes with a creative edge, where you’ll create innovative and original IP. We make our own original IP rather than taking orders working on other people’s project. Teams are typically smaller with less hierarchy, meaning you’ll have a real influence and the chance to stamp your mark of games. We’ve had both self-published hit games and attracted investment and attention from the world’s major games publishers. The Academy Award-winning success of our visual effects and film industry extends to gaming and VR. 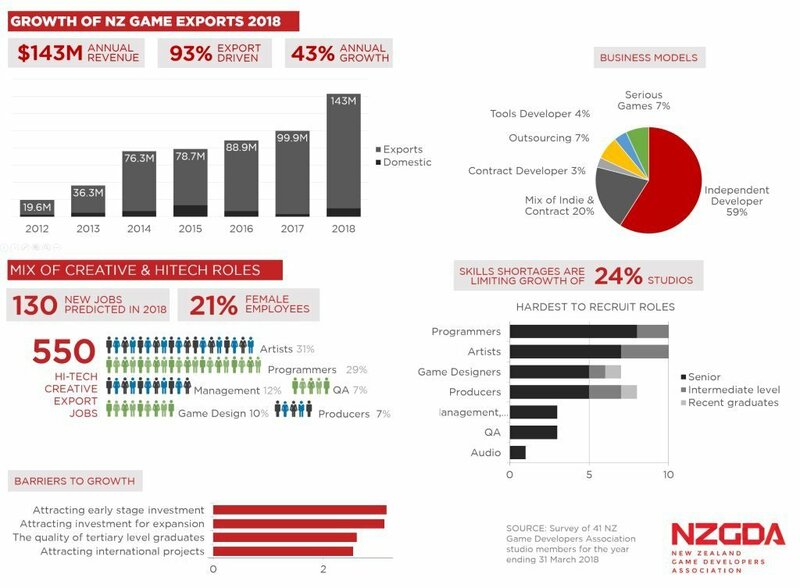 The gaming industry is booming in New Zealand and will earn over NZD$150m this year. Even though there are only a few million New Zealanders, we have 600 professional game developers working here. With several studios expanding, you’ll be able to continue your career development and join a vibrant professional and indie game developer community. You’ll enjoy a strong sense of community with monthly meetups in all major cities, industry conferences and festivals. We’re high-tech, English-speaking, family-friendly, cosmopolitan and have the best coffee in the world. Being surrounded by nature is part of the New Zealand way of life. From having a beach to yourself to bush walks on your lunch break, it’s all right here. Mountains are a weekend field trip away. Our game studios pride themselves on being great employers and New Zealand was rated second in the world for work/life balance in HSBC’s 2015 Expat Explorer survey. 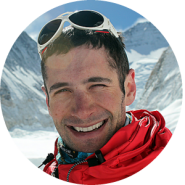 It’s about balancing a good day’s work with time for family, friends and recreation. With all this growth, we’re short on developers with several years’ experience to lead our teams or take on senior roles. Check out our Jobs Board. If you’re going to GDC and are looking for a change, our studios would love to meet you. Email them directly via our Jobs Board. If you’re interested in careers in NZ in general then email info@nzgda.com with some information about yourself.